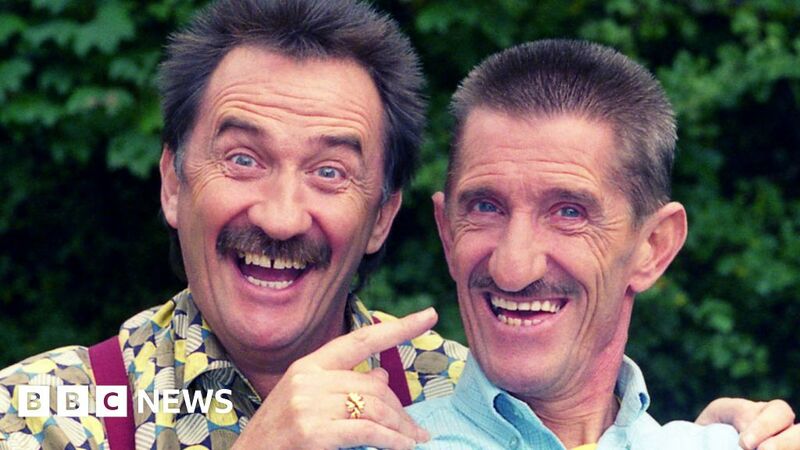 The TV legends that are the Chuckle Brothers are to get their own Saturday tea time show, almost a decade after ChuckleVision ended. Chuckle Time will be on Channel 5, who describe it as an hour-long “family friendly clip show”. It will mix sketches performed by Paul and Barry with videos of “fails, flops and funnies” uploaded by viewers. The pair, both now in their 70s, have been children’s TV fixtures since the 1980s. There will be 12 episodes in the new series and no transmission date has yet been announced.